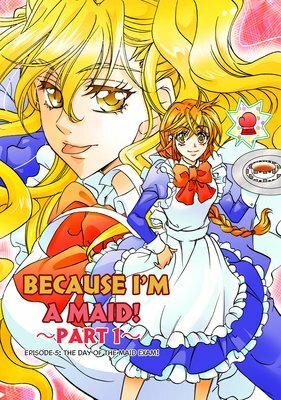 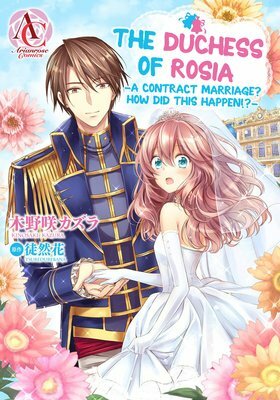 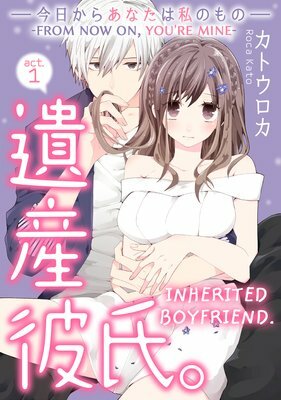 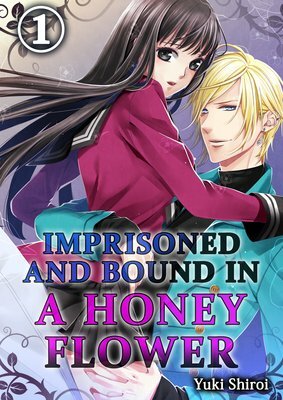 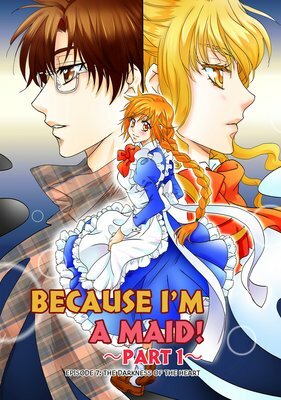 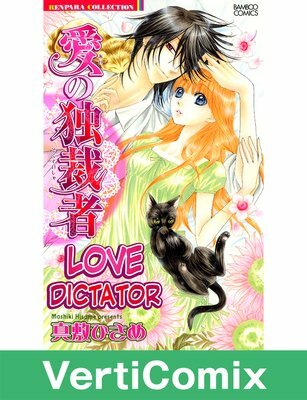 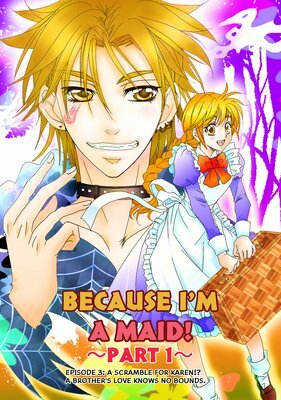 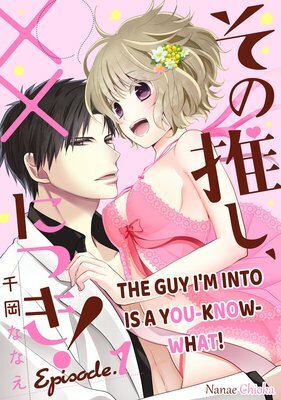 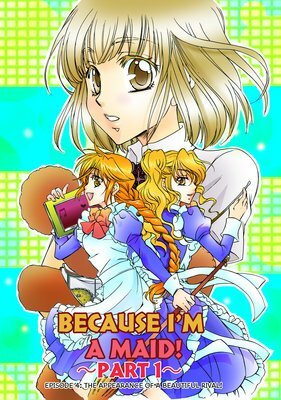 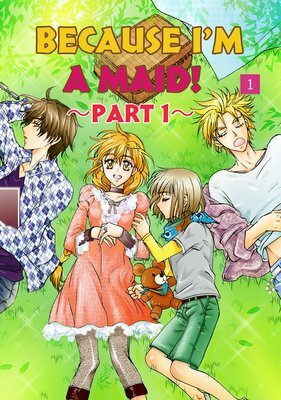 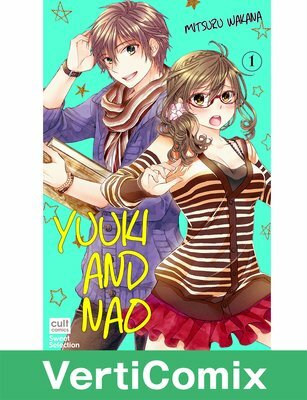 [Sold by Chapter] Because I'm a Maid! 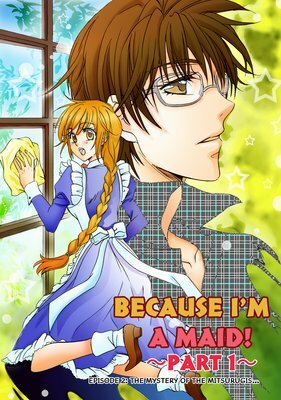 "I'M FINALLY HERE!! 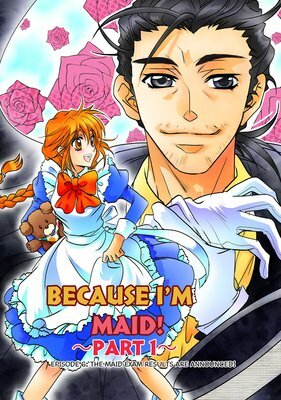 TO MEET MY DESTINY!!" 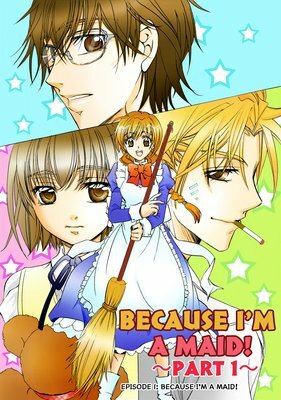 The heroine, Karen Otonashi, tries out for a maid position with the Mitsurugi family in hopes of becoming a great maid like her grandmother. 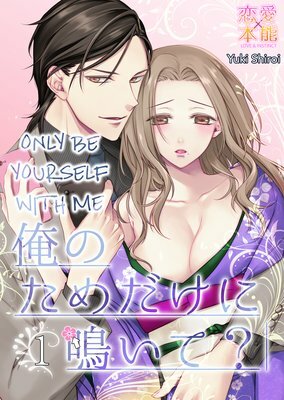 What kind of tests will the Mitsurugi family's handsome young masters set?